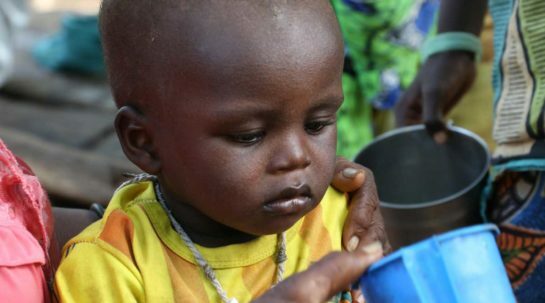 Averting stillbirths, maternal deaths and other complications of malaria, a totally preventable disease. 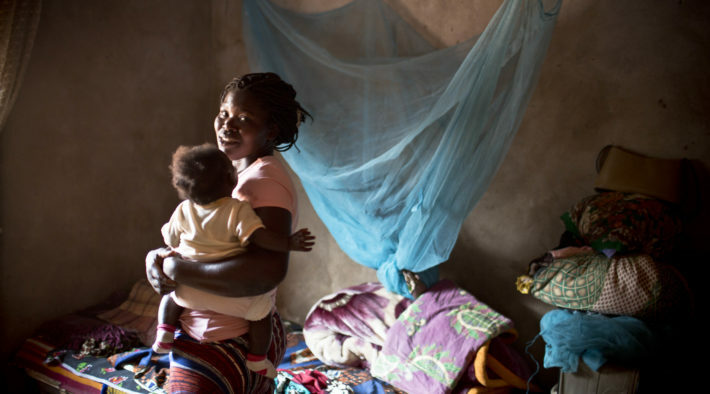 In malaria-endemic areas, as much as 10 percent of maternal deaths are caused by malaria in pregnancy. This project, known as TIPTOP, is working to break down barriers between pregnant women and the malaria medicines they need. In the first half of 2018, Jhpiego and its partners began a community-based effort to provide IPTp, working in collaboration with the ministries of health of the four project countries. The TIPTOP project has also made substantial progress in collecting data, developing training materials, finalizing research protocols and preparing facilities for IPTp delivery. TIPTOP is encouraging key malaria and reproductive health stakeholders to integrate IPTp into their programs and to work toward making it a priority in country budgets. The project intends to make anti-malaria prevention a standard part of community-based prenatal care in countries where the disease is prevalent. 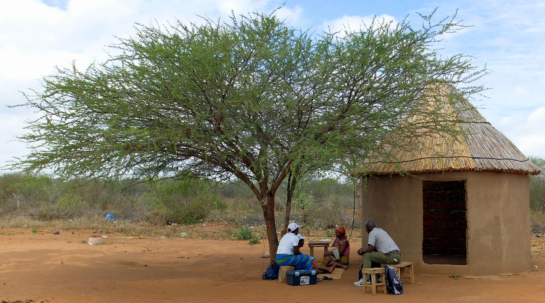 Four sub-Saharan African countries are participating in the five-year project, but TIPTOP’s longer-term goal is to create a model that can be used in other malaria-endemic countries. The project will work to increase demand for the drug involved—sulfadoxine pyrimethamine.